As the adage says, “An apple a day keeps the doctor away,” but sometimes, we need a bit of extra help to stay in good health. Millions of Americans turn to vitamins and supplements to boost wellness and increase energy – according to the U.S. National Institutes of Health, 33 percent of people take a multivitamin on a regular basis, and that number is much higher in older adults. Nearly half of adults over 70 years old take vitamins and supplements regularly. But if you haven’t considered adding Hemp Capsules to your supplement routine, you’re missing out on a supplement that may relieve pain, regulate sleep and increase your level of overall wellness. 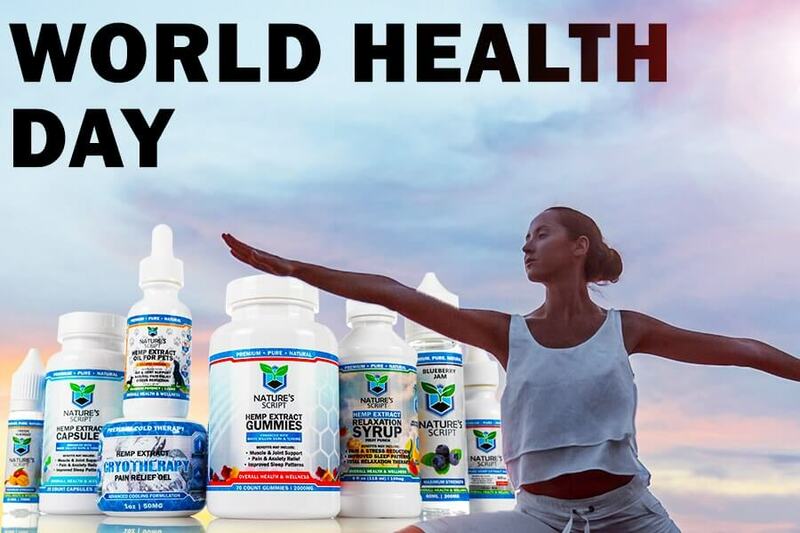 Of course, we can’t blame you for overlooking Hemp Extract Capsules – the multivitamin market is worth billions of dollars, which means that you have thousands of options to choose from. While it’s great to have options, it can also be overwhelming when you aren’t sure where to start – and it’s even harder to buy effective products if you’re skeptical of whether a nutrient will even work. Learn more about why Hemp Capsules are a worthy addition to your wellness routine by reading up on the benefits of Nature’s Script Hemp Capsules. What are Hemp Extract Capsules? Hemp Extract is derived from the Industrial Hemp plant and can be taken as oil, an edible product, a topical solution and much more. To understand why Hemp Capsules are so popular, you should know where Hemp comes from and why it’s beneficial to humans. The Hemp plant dates to ancient times and is used to create paper, clothing and much more, but its health properties set it apart from other plants. At Nature’s Script, our Hemp Extract is sourced from superior-grade Industrial Hemp, and we rigorously screen our suppliers to make sure we’re using the highest-quality products available. Hemp is often confused with Marijuana, but the terms can’t be used interchangeably. The Marijuana and Hemp plants are both members of the Cannabis family, but they have different effects on the human body. While Marijuana plants usually contain 3 to 35 percent THC, Industrial Hemp contains less than 0.3 percent THC. THC is the compound associated with psychoactive effects. How Does Hemp Extract Work? We’ve mentioned Hemp Extract’s health properties, but how does Hemp Extract work, and why are Hemp Capsules so effective? Our bodies contain cell receptors that respond to Hemp Extract once we take it, and they’re all found in the Endocannabinoid System, or ECS. The ECS is an essential system that helps keep us healthy – it regulates memory, inflammation, appetite, sleep and several other body functions. Additionally, Hemp Extract has been shown to increase the amount of anandamide in your brain. Anandamide is sometimes called the “bliss molecule” because of the way it affects mood, and it’s why some people report a mood boost after using Hemp Extract. Hemp Extract is federally legal and can be consumed across the U.S. High amounts of THC are federally illegal under the Controlled Substances Act, but Industrial Hemp contains only trace amounts of THC and wouldn’t produce a “high” even if it was smoked in its rawest form. Additionally, Nature’s Script Hemp Extract products contain zero traces of THC. All products that we manufacture go through a particular isolation process to make sure you’re only getting premium Hemp Extract. Are Hemp Capsules A Good Fit For Me? Nature’s Script has a variety of Hemp-derived products to choose from, and Hemp Capsules are a favorite among customers who want to incorporate Hemp into their existing supplement regimens. Hemp Extract Capsules are often considered our longest-lasting product, which means you’ll feel the effects over an extended period of time. Each capsule is made with White Willow Bark and Turmeric, which are botanicals that help enhance the impact of Hemp Extract. While Hemp Extract Capsules are commonly used for pain relief and sleep regulation, they can also improve wellness and your ability to handle day-to-day activities. How Will I Feel After Taking Hemp Capsules? Remember, Hemp Extract doesn’t contain anything that could cause psychoactive effects, so you’ll be able to live life as usual without worrying about feeling impaired or intoxicated. Our customers report lower levels of pain and increased calmness after trying Hemp Extract, and Hemp Capsules are best taken daily to achieve maximum results. Because everyone reacts differently to Hemp Extract, we recommend taking Hemp Extract at home before bed the first time, as the capsules may make you feel a bit sleepy. Some people feel energized after taking Hemp Extract Capsules, so trying them helps you determine when you should take them. As previously mentioned, Hemp Extract affects everyone in different ways. 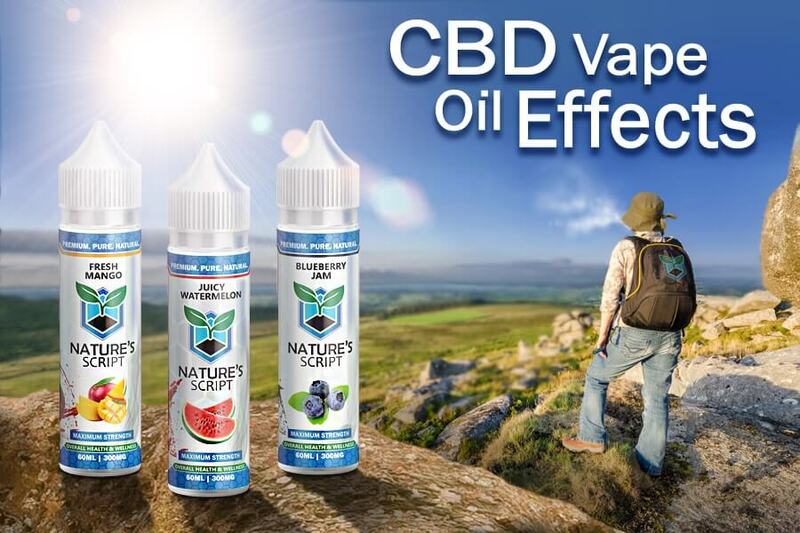 Research and firsthand customer reviews have revealed the benefits of Hemp Extract. Because the Endocannabinoid System is responsible for controlling inflammation, Hemp Extract may be effective at reducing pain and is often used by people dealing with fibromyalgia, arthritis and other chronic conditions. 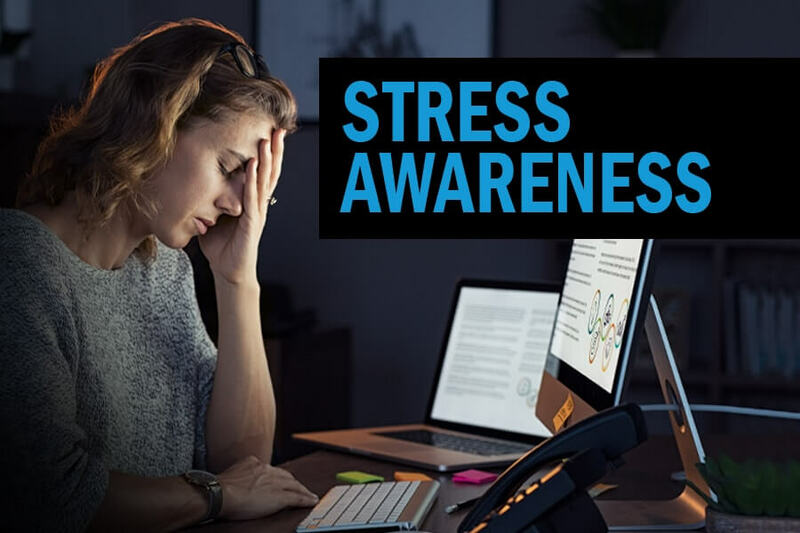 Additionally, Hemp Extract can provide a mood boost that may help offset the taxing side effects of anxiety, depression and other conditions that impact your disposition. Lastly, Hemp may be able to strengthen your immune system, which will help you battle the common cold and more serious conditions. We’ve established that everyone can benefit from adding Hemp Extract to their supplement routine, but which other supplements should you take along with Nature’s Script Hemp Extract Capsules? It depends on your dietary and supplement needs, but there are a few vitamins that are nearly universally recommended by medical professionals. We recommend talking to a doctor before adjusting your supplement intake – a medical professional can check for interactions with other medications and guarantee that you don’t take anything that could affect you negatively. There are three vitamins essential to good health that may be an excellent addition to your life. Vitamin C: Often found in fruits and vegetables, Vitamin C can help reduce cancer risk, increase serotonin levels and aid in wound healing. Vitamin D: Depending on how much time you spend in the sun, you may already get enough Vitamin D. Not having enough Vitamin D in your system could cause you to be at a higher risk for osteoporosis and other bone conditions. Iron: If you’re feeling sluggish, an iron deficiency may be the culprit. Iron aids in healthy blood function, but nearly 10 percent of women are iron-deficient. Regardless of which vitamins and supplements you choose to integrate into your regimen, Hemp Extract Capsules are a worthy addition. Read more about unexpected benefits of Hemp Extract. National Institutes of Health – Should You Take Dietary Supplements?